Opioids, pills and substances like heroin have gotten national attention as more and more states declare health-related emergencies. 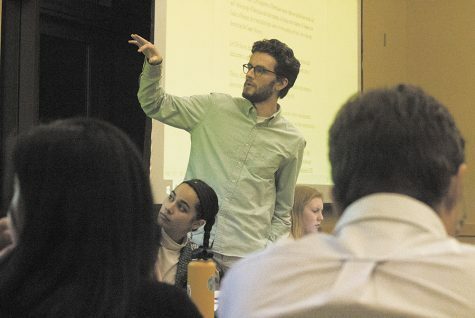 Experts are in agreement that substances like heroin are present on UVM's campus. Sarah came to UVM ready to start the next chapter of her life. As the daughter of a heroin addict, she knew the dangers of the drug. But to her surprise, opioids followed her to campus. The scope of the opioid problem is not clear at UVM, but the experts are in agreement that substances like heroin are present on UVM’s campus. 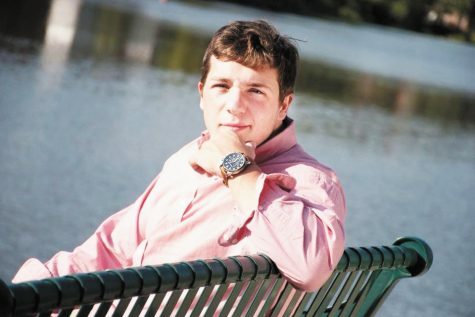 Within the past decade, one UVM student has died of a heroin overdose: then junior William Gates in 2009. 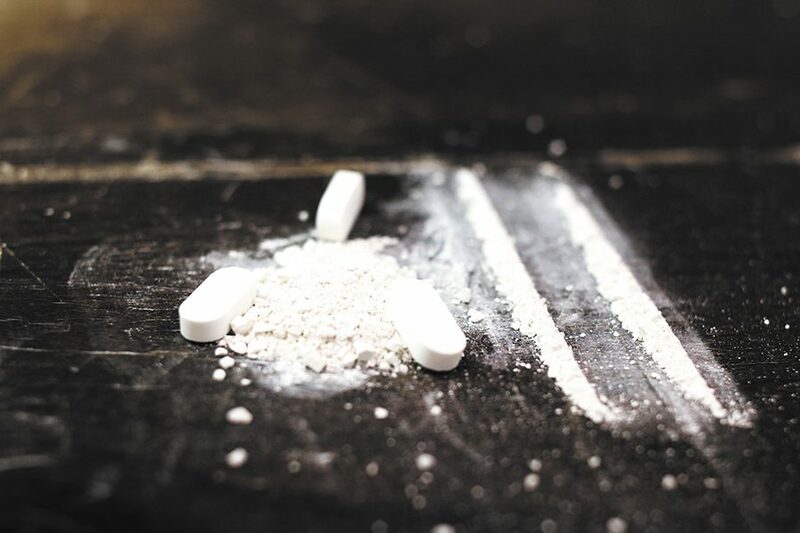 Nationwide, opioids, including pills and substances like heroin, have gotten recent attention as more states declare health-related emergencies. During one of her first nights at UVM, Sarah — whose name has ben changed to protect her privacy — and some new friends from her dorm went out to an off-campus party where she first saw heroin in college. While experts at UVM can’t provide a clear picture of how the opioid crisis impacts UVM, Sarah, who became addicted to heroin here, said it’s a growing presence. After that intial encounter with heroin, it was “very casually” talked about and done in front of her on campus as her friend groups changed, Sarah said. After breaking her shoulder during her first year, she developed an addiction to Oxycodone, Morphine and Percocet prescribed to her by doctors at the UVM Medical Center, Sarah said. For Sarah, linking up with dealers was simple, and her main suppliers were housed on UVM’s campus, she said. Director of Residential Life Rafael Rodriguez did not provide comment by time of publication. For those who work at UVM with students in recovery from addiction or substance use-disorder, Sarah’s story isn’t surprising. 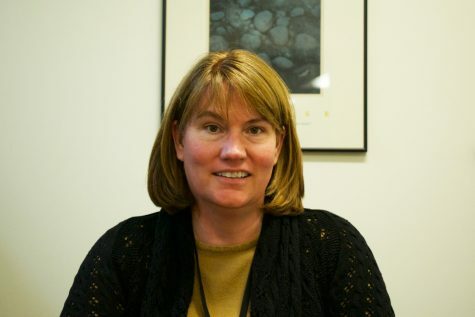 Amy Boyd Austin, the director of the Catamount Recovery Program, said that heroin and other opioids are present on UVM’s campus and in the community. “Opiates are definitely here,” Boyd Austin said. 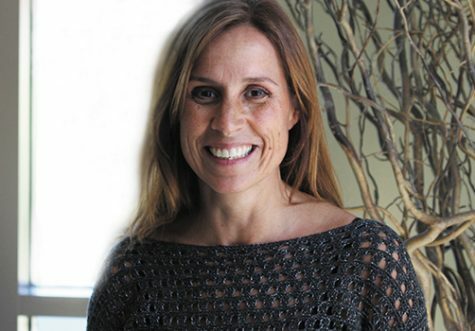 “In the Catamount Recovery Program, more than 50 percent of our students have used opiates. Dr. Harry Chen is the executive director of the Center for Health and Wellbeing and the public health officer at the University of Vermont. 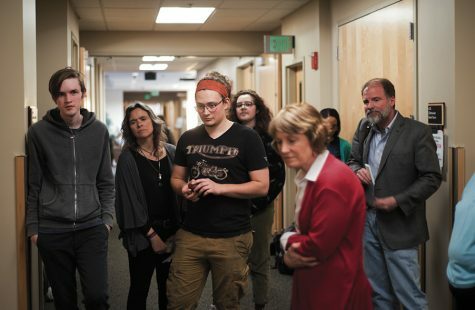 Opioids are a relatively small problem at UVM, he said, but they still require attention. “It still exists and is something that warrants a deep look,” he said. Before coming to UVM, Chen led Vermont’s efforts to curb a potential opioid epidemic as the state health commissioner under former Gov. Peter Shumlin, he said. During his time with the state, Chen helped design and implement the state’s actions against opioids, he said. UVM police services does not see substances like heroin and other opioids as a big problem on campus, Deputy Chief Tim Bilodeau said. UVM police officers do carry Narcan, an opioid overdose reversal device that uses the drug naloxone, that has saved numerous lives around the country, Bilodeau said. UVM Police did not provide exact statistics for Narcan use. 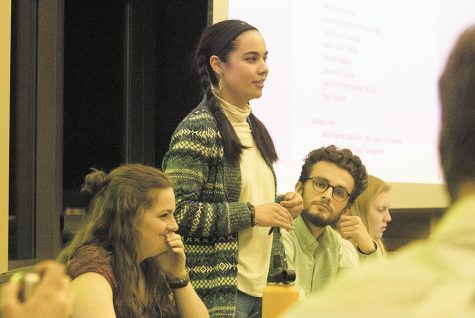 Boyd Austin has looked into getting Resident Advisors trained in Narcan use and providing kits in residence halls, but has been met with pushback since UVM’s insurance structure doesn’t allow for RAs to carry naloxone, she said. 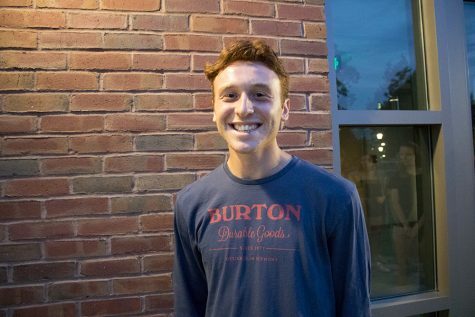 UVM student health services began offering naloxone anonymously to students for free within the past year, but Boyd Austin would like to see it more widely available. 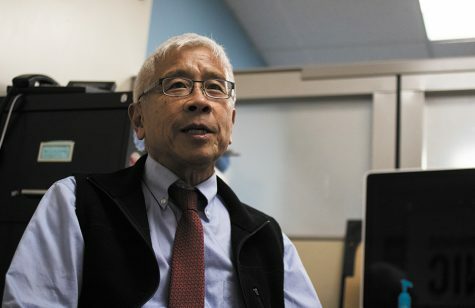 Chen does not think naloxone needs to be more widely distributed at UVM, he said. 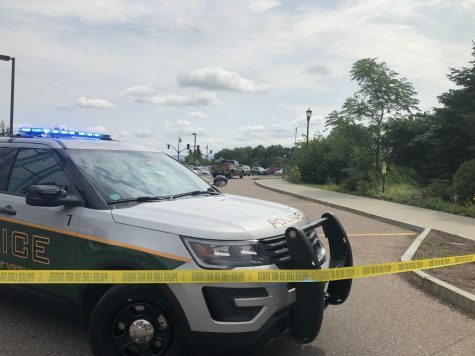 “I called UVM police and the average response time on campus is 90 seconds, so your time is better spent dialing 911,” he said. 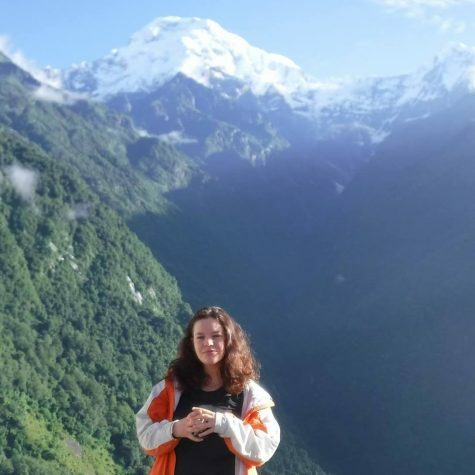 After getting clean through the Catamount Recovery Program, Sarah became a Resident Advisor. One of her residents was trying to kick opioids. When Sarah went to her boss and asked for Narcan, she was told she didn’t need it because heroin and other opioids weren’t in the residence halls, she said. She said she now always has Narcan on her. Christine Johnson, the executive director for the Chittenden County Opioid Alliance, said that to her it’s simple: Narcan needs to be everywhere. Chen said he still is not prepared to make a change to University procedures. 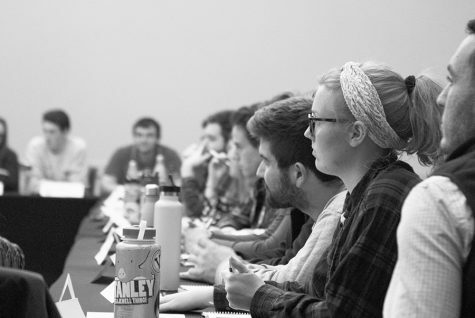 Without a clear picture it can be difficult to develop a plan of action around opioids on campus, but to Boyd Austin, the most reasonable conversation would be about harm reduction, she said, to get people aware and break down the stigma. 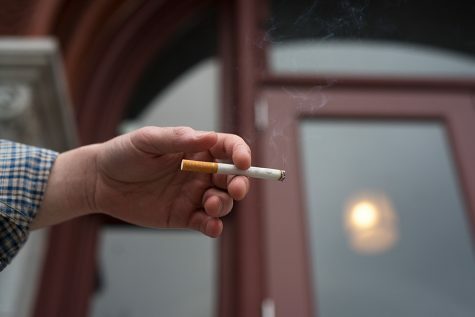 Since these changes were implemented, we have seen the percent of students living in halls charged with alcohol, cannabis, and other drug violations decrease from 19 percent to 9.2 percent in the past seven years. From 2016-17 to 2017-18 we experienced a 29 percent decrease in conduct cases involving alcohol, cannabis, and other drugs forms. Moreover, our students have reported a higher level of satisfaction and higher retention rates, particularly those involved in Learning Communities. Specifically related to the claims made in the article, we can share that Police Services reports receiving no calls for service or interventions on-campus involving or resulting in the discovery of heroin. However, we remain vigilant and responsive while also asking for the support of all community members in seeking resources and help for individuals struggling with any form of addiction. As a relatively open campus, we are not insulated from the presence and actions of individuals within and outside of the UVM community seeking to bring drugs or other substances onto campus. We also encourage us all to step up and inform the appropriate individuals of any suspicious activities. 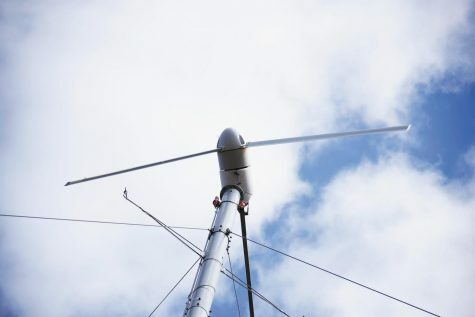 We applaud The Cynics attempt to cover an important and serious topic and appreciate the opportunity to offer our insights, responses, and data on this matter. Why does everyone genuflect when a government rep says the words opioid addiction? No one ever thinks their house is gonna burn down but we still keep fire extinguishers in every home and res hall. I went to SHS and pickup up Narcan and it was super quick and not weird or awkward at all. And yes it’s anonymous. They didn’t ask me any questions. You get it right at the front desk. With how present opioids are on campus, I’m surprised UVM hasn’t begun declaring that it doesn’t exist here. And just one more thing: it’s super ironic that after UVM kicked out sober housing (catamount recovery crew) from Trinity and feeding “sober housing” to the all-consuming beast that is the Wellness Environment (which as many can tell you is not conductive for recovery, let alone sobriety), that now there’s an alleged drug migration toward Trinity. The problem is UVM is so obsessed over it’s image and pleasing fretful boomers and donors that it’s keeping them from dealing with this in reality. 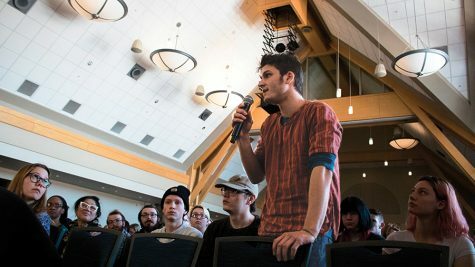 Instead of recognizing that students use drugs and alcohol and supporting programs (like catamount recovery) and adopting realistic policies (echoed in the anonymous post above about Narcan), there’s this hollow, superficial cleansing of the issue, such as chugging out abstinence only (cause that worked so well in high school) based housing. The sooner UVM can treat students like adults, the better. Candles and posters too close to the ceiling and steak knives aren’t allowed in dorms, under the guise of safety. When did we as a generation become okay with this? We all know that’s just to please boomers, right? It’s not about safety. And do we honestly think that an institution which seriously views phallic sticky notes and the rogue Yankee candle as a dramatic threat will have the intellectual maturity to deal with drugs and alcohol on campus?